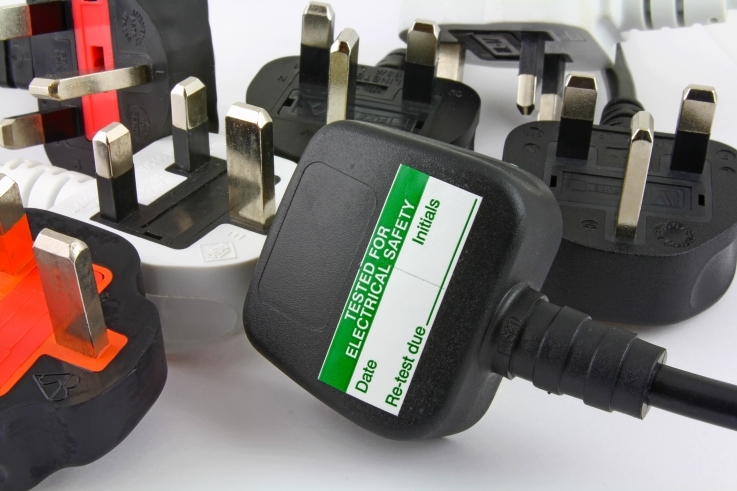 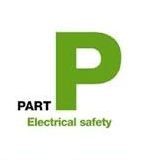 We can conduct fixed electrical wiring testing with the latest technology in testing instruments to ensure all health and safety & wiring/building regulations are met at home or at your business. 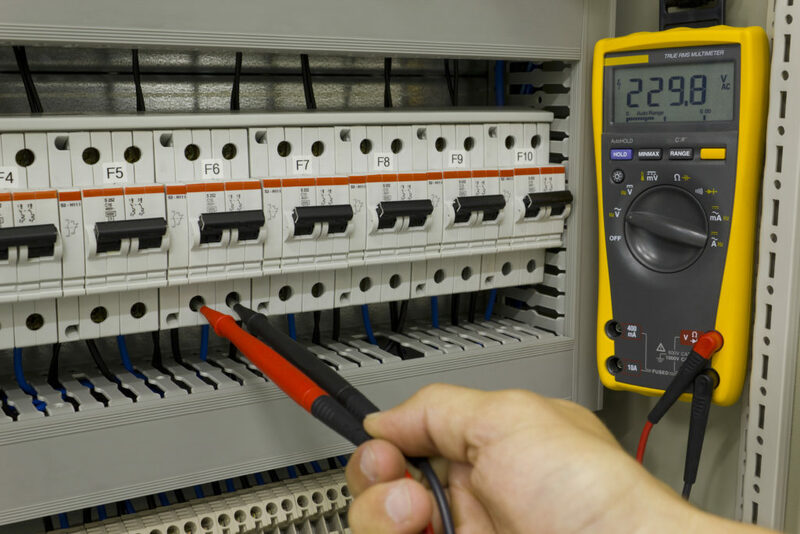 Our qualified electricians can quickly and efficiently identify the source of electrical errors and carry out all necessary repairs. 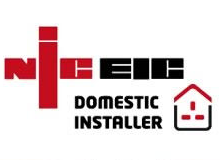 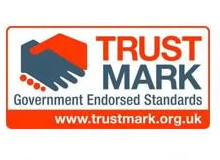 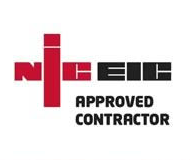 We can advise on the best course of action if there is a major issue but 90% of our fault finding work is completed at the initial inspection. 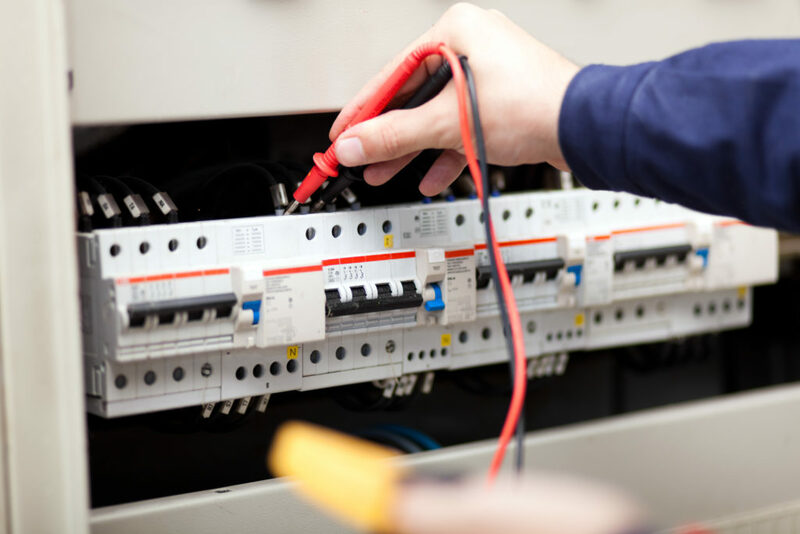 In some cases we can talk you through over the phone some sequences which may narrow the fault down or re-energise the majority or circuits to keep disruption to a minimum until one of our engineers can attend to rectify.